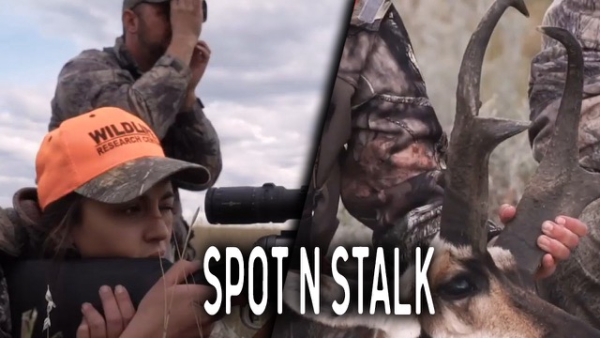 New Braunfels, TX February 11, 2019 – In this episode of The High Road with Keith Warren, Keith and Matti Warren head to the Cowboy state of Wyoming with Blue Rock Outfitters for Matti’s first antelope. And literally, it’s a “Booner”! Keith finally shares his secret recipe for cooking pronghorn and you won’t believe it!